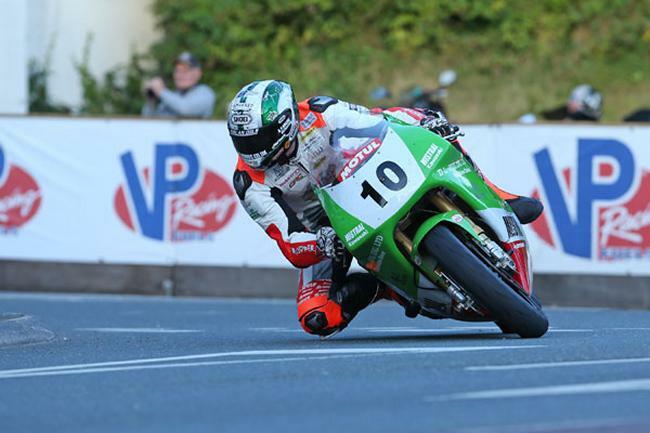 The 2015 Classic TT Races presented by Bennetts finally got underway this evening after Saturday's session was cancelled because of bad weather. 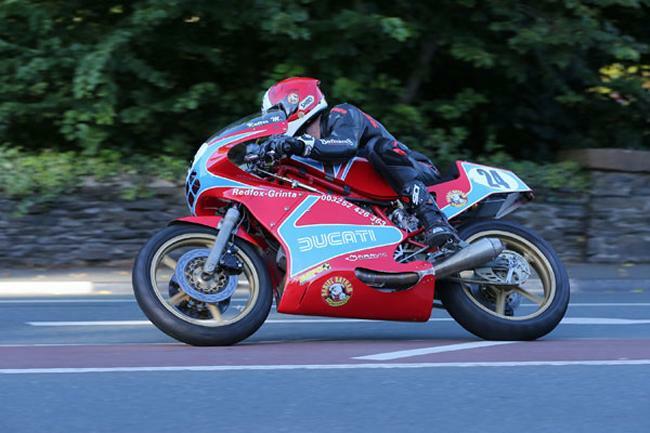 Three Classic TT newcomers were first on the Mountain Course for their speed-controlled lap, under the guidance of experienced campaigner Dave Madsen Mygdall. 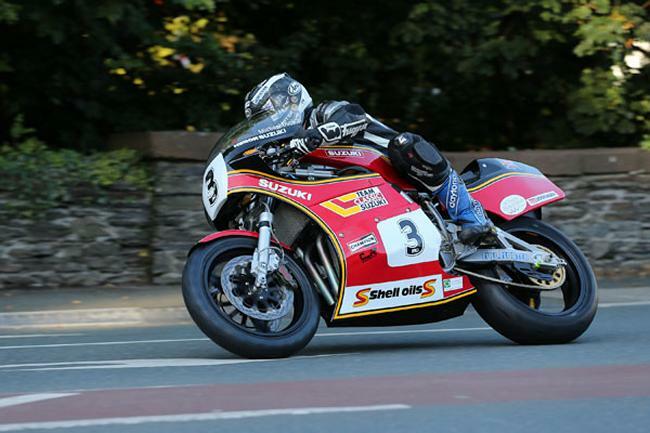 Joe Ackroyd from Knaresborough on a 250 Suzuki, Preston's Jaeson Caunce and Lee Jennings from Mold, North Wales on a Manx Norton had the honour of getting this year's meeting underway and all three duly completed their first laps. Other riders away early in the session included William Dunlop on the distinctive sounding Team National Motorcycle Museum/Crighton Racing Rotary Norton while Valvoline Racing by Padgetts Motorcycles pair Bruce Anstey, again riding the YZR Yamaha that he won last year's race on and Dan Kneen on the Yamaha OW01 were also among the early group away. Most of the riders were already through School House when the incident took place Notable opening laps were achieved by Ryan Farquhar, who posted the fastest of the night with 117.70 on the Team Winfield Yamaha with Johnson (116.84) and Team Classic Suzuki's Michael Dunlop (116.11) also signalling their intent. Although the session was red flagged and a number of riders were brought back behind a travelling marshal, they will be credited with a qualifying lap. After the delay, the 350/500cc session eventually got underway at 8pm. In the 500 class five riders posted laps in excess of 100mph with last year's race winner Ian Lougher on Giovanni Cabassi's Flitwick Motorcycles CMM Paton clocking the fastest time of the evening with a very credible 104.20 (21:43.539). John McGuinness (Team Winfield Paton), Michael Dunlop (Norton/Team Molnar Manx), Jamie Coward (Craven Honda K4) and Olie Linsdell on the Flitwick Motorcycles Royal Enfield were the other riders over the 'ton'.